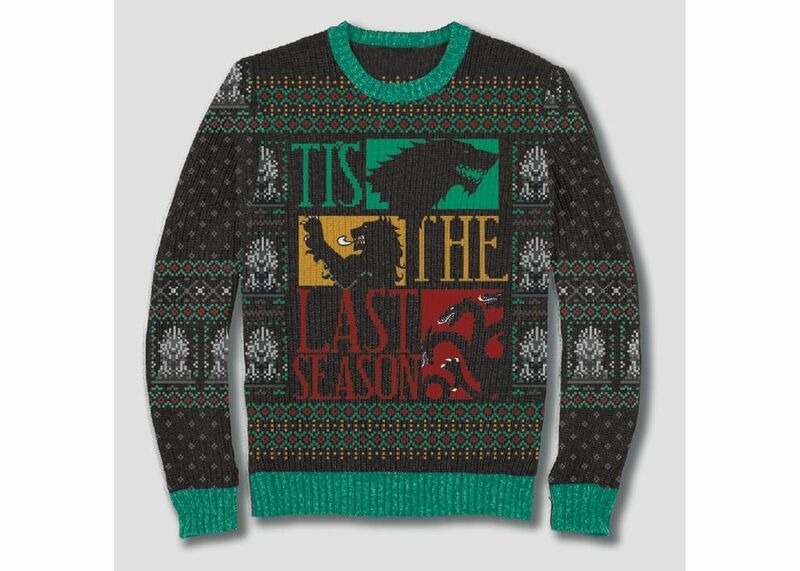 The Christmas season is upon us and ‘Winter is Coming’ – so it’s rather fitting that US brand Target are preparing customers for the season with a collection of Game of Thrones jumpers. 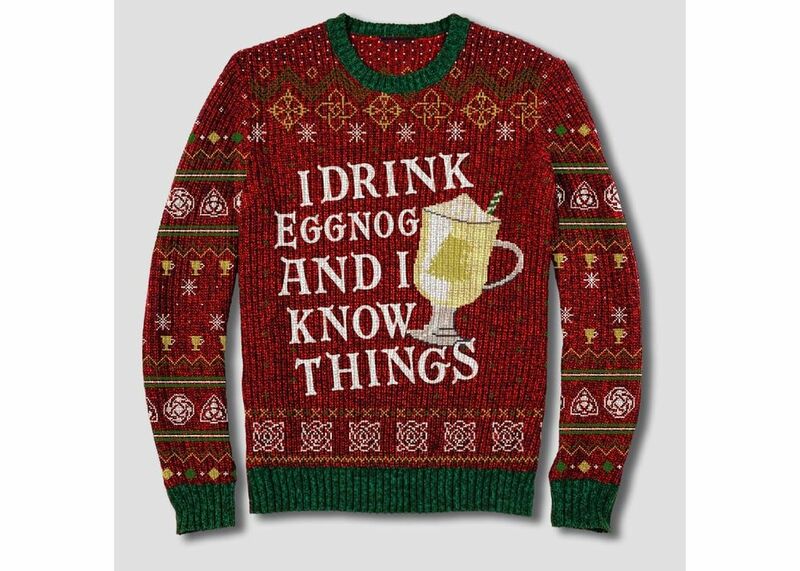 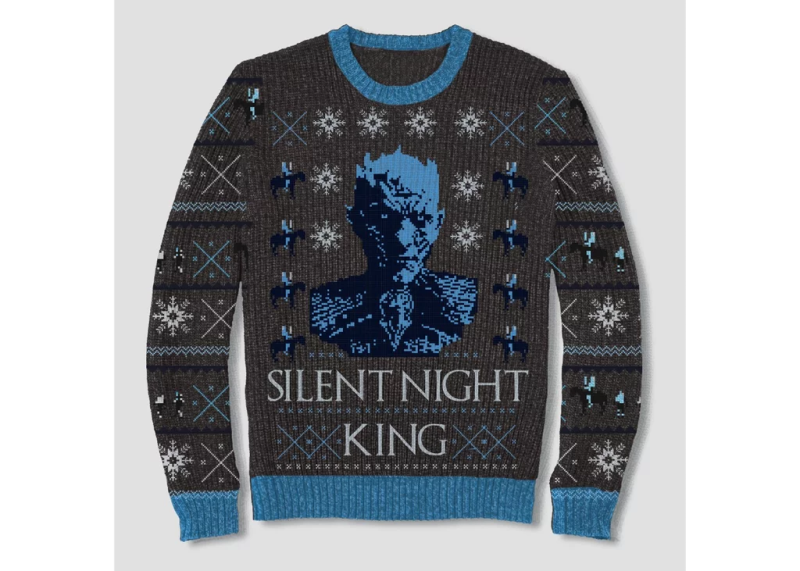 The Christmas jumpers come in a variety of patterns that capture the iconic elements from HBO’s flagship series. 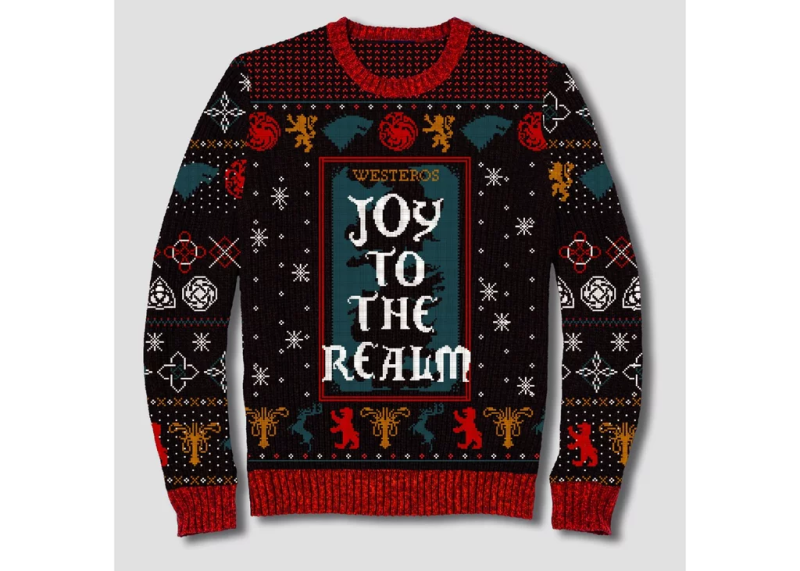 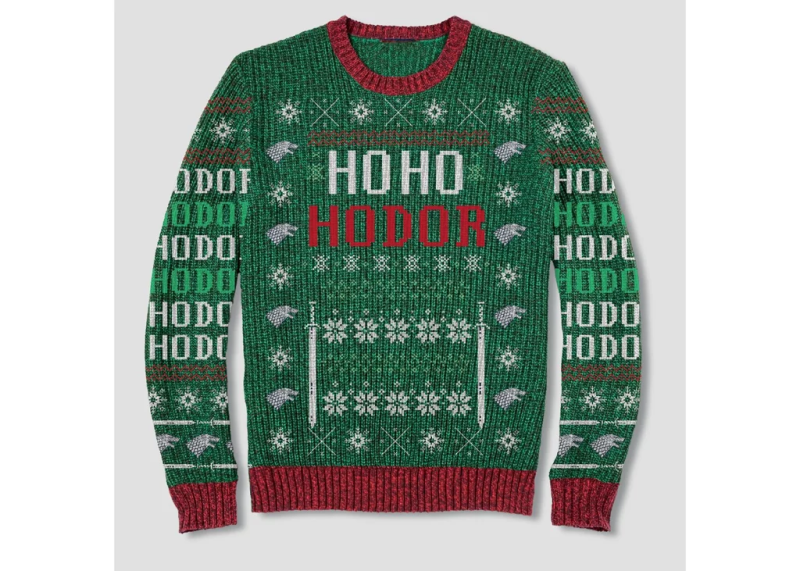 While the premiere of Games of Thrones Season 8 is expected in 2019, the Westeros Christmas themed jumpers are available to buy at $29.99 each in selected stores and online now.